Our team has been working in Commercial Property Sales throughout the US since June, 1971. We are committed to finding the right properties for our buyers as well as utilizing our relationships with our international investors in the US and Asia to transfer properties for our sellers. 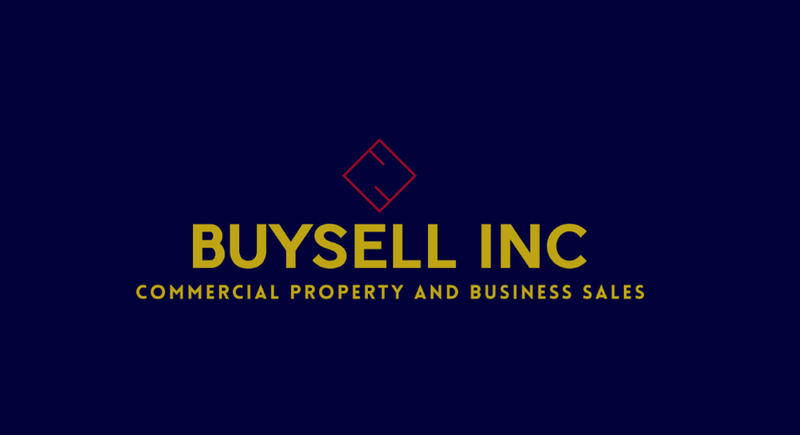 When it comes to Commercial Property Sales & Investment, we can bring decades of experience in this industry to serve you best. We will match you with the right properties for your requirements of Cap rate / Cash down/ Geography throughout the US. You will get Exclusive Access to Properties that are not available on the open market and Properties that specifically fit your investment needs.